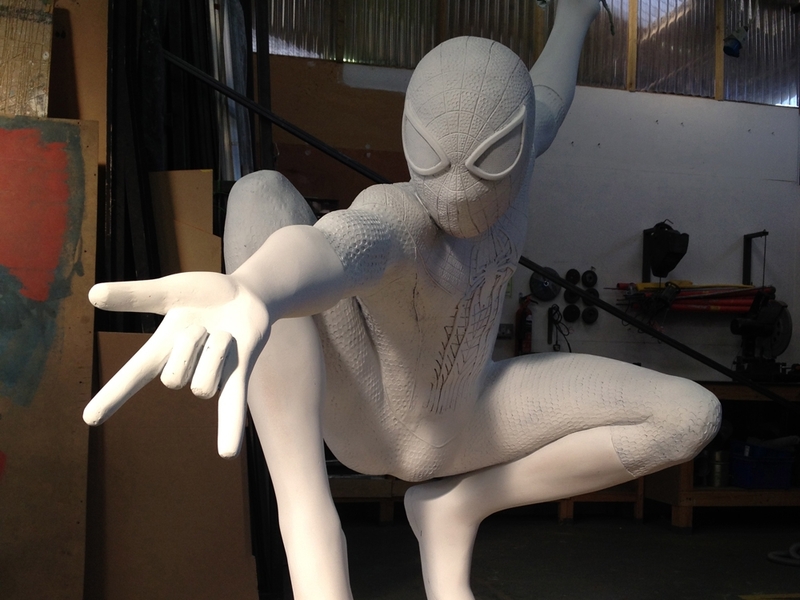 Propability were asked to design, manufacture and install props and displays - including full life size 3D sculpts of the infamous Marvel superhero ‘The Amazing Spider-Man 2’ - to Disney stores. Supporting the launch of the sequel and promotion of merchandise, Propability created dramatic in-store displays across flagship stores, including the Champs Elysee Disney Store, Paris. 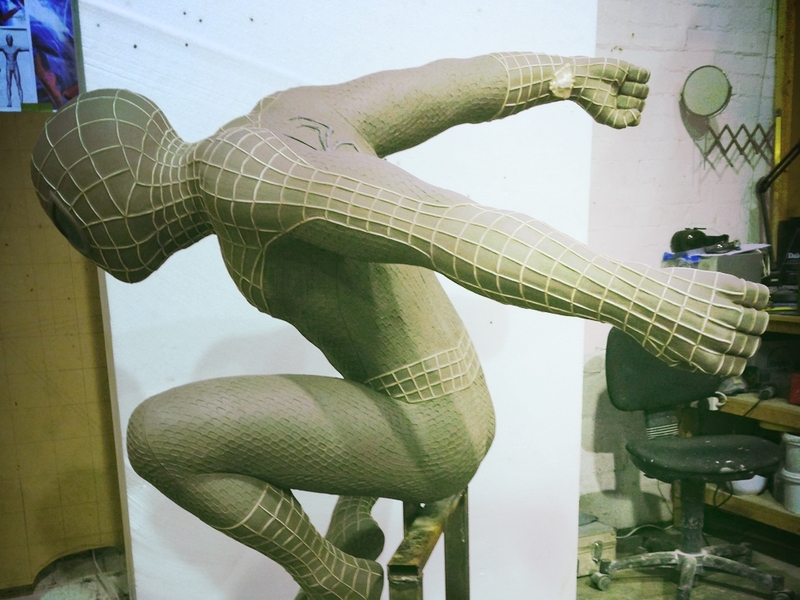 Propability both refurbished a previously cast original ‘The Amazing Spiderman’ sculpt as well as created a brand new ‘The Amazing Spider-Man 2’ sculpt - moulded and cast in fibreglass - for premium stores. Paying utmost attention to detail, the team painstakingly ensured the subtle differences in the suit - from the original to the sequel - were correctly conveyed to the full satisfaction of Marvel. 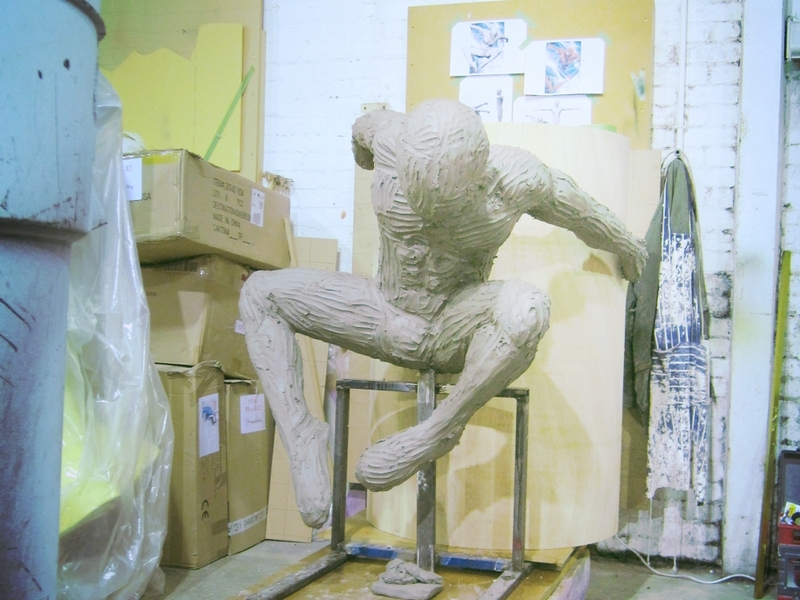 A large industrial column was also created from which Spider-Man could be elevated – positioning him as high as possible - to make his pose even more impressive and imperious. To complete the mission, Propability’s own heroes also created a selection of industrial props -including flashing electrodes and lightning type effects - to depict the overall essence of the film which featured an electrocution and ‘fully charged’ plot. The Propability sculpts and props created tremendously powerful displays - combining story-telling elements from the film with practical merchandise display solutions in stores across Europe. The overall effect depicted the essence of the film perfectly and together with sculpts of columns and additional props gave a practical space to visually merchandise the products.